Curbside yard waste pick-up from Johns Disposal starts on Friday, March 29, 2019 and continues on the last Friday of each month through November. 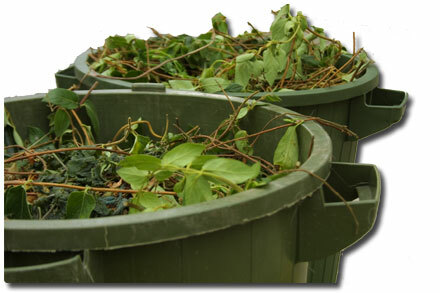 Place clippings, leaves and garden debris in marked reusable containers or compostable bags, but not in plastic bags. Place properly contained yard waste at curb for pickup by 6 a.m. For any questions, please contact Johns Disposal at 262-473-4700. 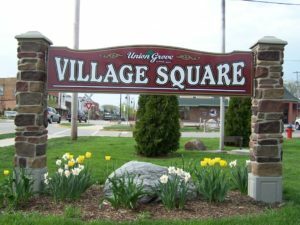 Note that brush collections by Union Grove DPW will start the last full week of April (week of the 22nd) and will continue the last full week of each month – DPW brush collections are for branches with a maximum 6″ in diameter with a preferred minimum length of 6′ (but branches as short as 4′ will be collected).